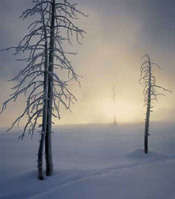 Welcome to our winter landscapes section. 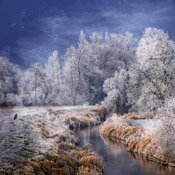 In this section we have some great looking winter landscape pictures for you. Snow covered landscapes are a wonder to see, every year we get some really good looks at nature completely frozen over. 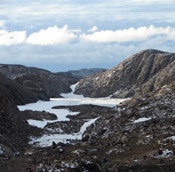 The cold and snow are essential to many parts of nature, it keeps nature in balance. Snow and ice can make all sorts of landscapes look beautifu. 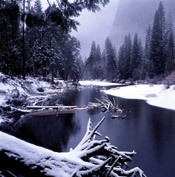 We have assembled some good pictures for you of winter landscapes. These pictures can make good backgrounds for your desktop. To view the winter landscape pictures in full size, just click on the pictures.